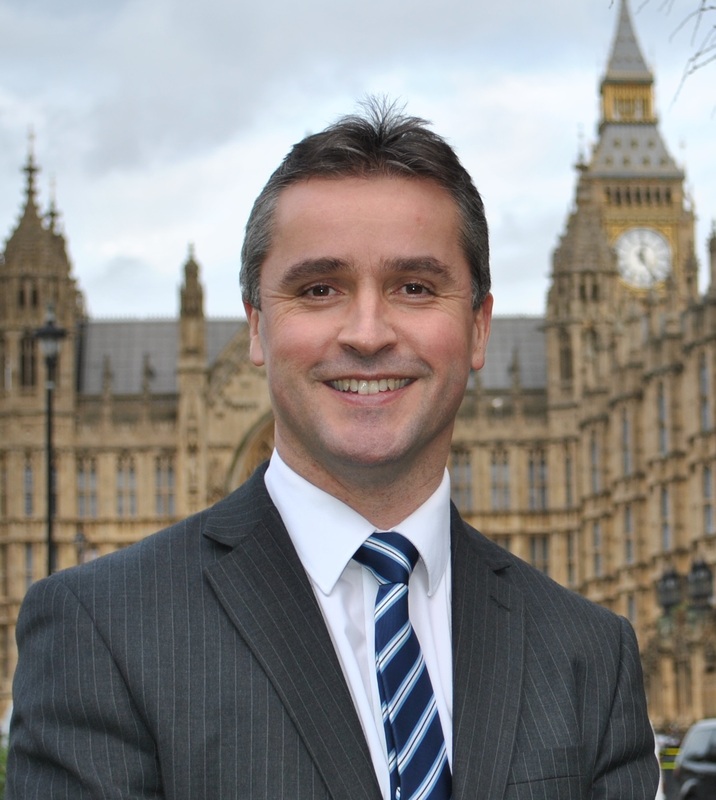 Na h-Eileanan an Iar SNP MP Angus Brendan MacNeil and MSP Alasdair Allan have slammed the Tory government for ‘sneaking out’ changes to state pensions, which could affect older couples to the tune of £7,000 per year. Changes to benefits for mixed-age couples – which will be introduced from 15 May 2019 – were quietly released by Tory ministers on the eve of Theresa May’s humiliating Brexit deal defeat. Currently, couples can claim Pension Credit – an income related benefit meant to top up the state pension as long as one partner is of pension age. Universal Credit will reverse this – meaning a mixed-age couple will be defined by the working-age person, not the pensioner. “People will rightly be aghast that the UK Government tried to quietly bury the news that new pensioners with younger partners are set to lose out on hundreds of pounds each month. “Amid the chaos and distraction of Brexit, those who may be affected by this change in the islands deserve to know about it, and have been let down by UK government attempts to ‘sneak out’ the news at 7.20pm on the night of the Brexit vote.